Free Childbirth Consultations, to help with your concerns! I offer FREE Natural Pregnancy & Birth Consultations for expecting parents to discuss any questions or concerns that you may have about being pregnant, becoming a parent, giving birth naturally (or not), breastfeeding or caring for your newborn. 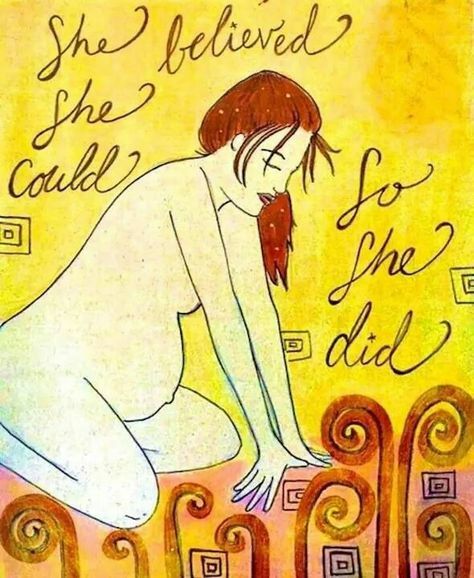 Sessions are focused on your individual needs and questions and provide practical tips and advice, including herbal care, for a safe and wonderful birthing journey. The main focus is to address your worries and concerns and to put your mind at ease about giving birth, Get the individual care your need to prepare for the upcoming birth of your child. These sessions are scheduled by appointment.